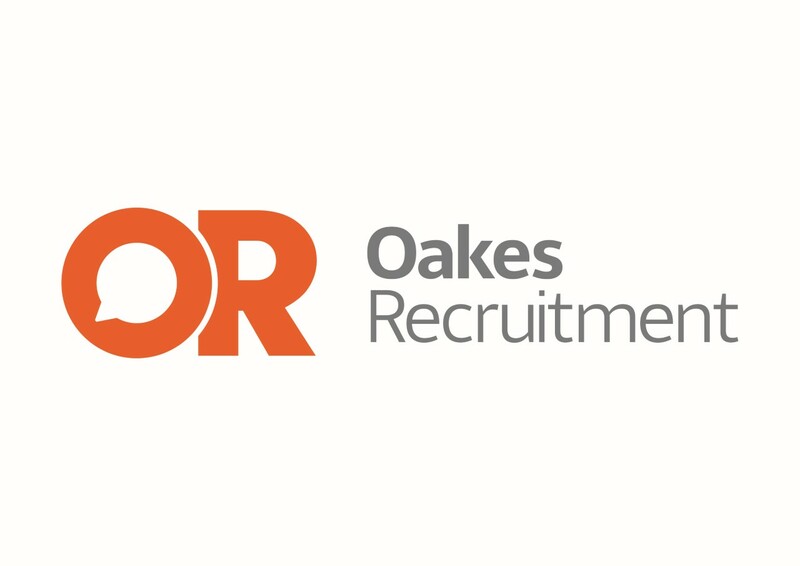 We are delighted to have Oakes Recruitment as our 'Main Partner'. Oakes Recruitment has signed a two-year deal to sponsor the club. 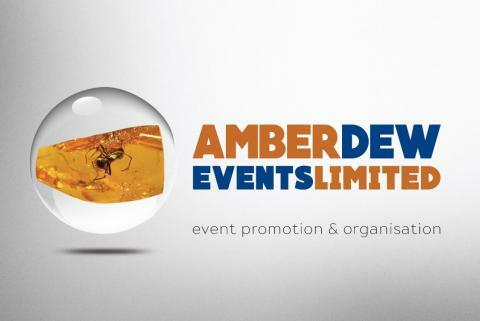 Amber Dew Events is a dynamic event management company delivering bespoke events and unique experiences for sports fanatics, enthusiasts, amateurs and novices across Norfolk, East Anglia and beyond. Featuring a range of sports, including darts, snooker, cycling, white water rafting, rowing and beach volleyball, we create professional sporting events, designed to engage your audience, challenge your competitors and most of all inspire all who take part. For anything from corporate entertaining to fundraising, individual pursuits and challenges to team building, we can work with you to create a truly exclusive and inspirational event. With our professional connections and contacts in the world of sport, we also offer unique opportunities to include sporting legends, medallists, Olympians and icons at your event. 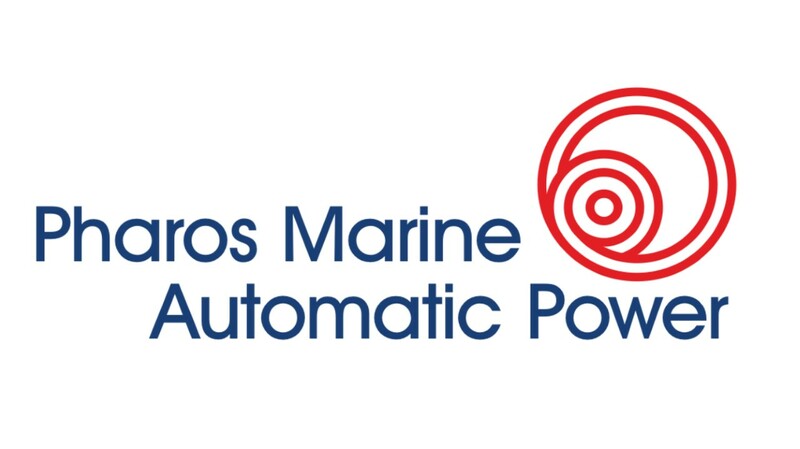 We are delighted to have Pharos Marine Automatic Power as our First Team Short Partners. Pharos is located on England's east coast, where their three core business areas provide specialist equipment and services in warning systems, standby power and hazardous area equipment for onshore and offshore clients. Part of a world wide international group, Pharos has a team of certified engineers who design, build, install and provide routine maintenance for a wide range of electrical equipment. Lauren Lou, is a 3 Wheeler Vehicle that has been modified to help raise money and awareness in aid of Cancer Research UK. 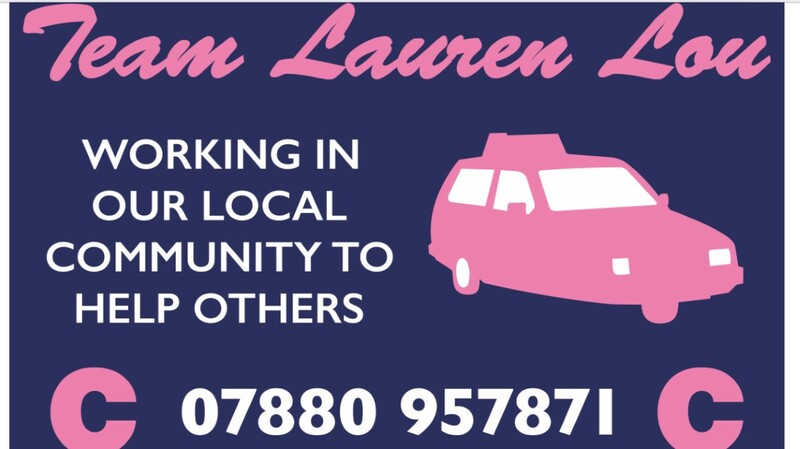 Lowestoft Town FC are happy to announce that Hoseason’s have come on board as one of the football clubs Official Community Partners, helping to support the clubs work within the community via the Lowestoft Town Sports Academy. Hoseasons have worked in partnership with the club since last season and have made a vital contribution to the clubs community projects including our Free Season Tickets For Schools Scheme, and now helping to fund important community development work via the Lowestoft Town Sports Academy. We are very thankful for their continued support. Hoseasons Matt Smith says the Lowestoft based domestic holiday firm were only too pleased to get involved in the scheme; stating "Family values and the importance of spending quality time with those who matter most is at the very heart of everything we do at Hoseasons, so it made absolute sense to us to get behind this scheme and continue our partnership with LTFC and the work we currently do within the local community. We're delighted to be working with Lowestoft Town FC in helping continue to inspire a new generation of young fans for the Trawlerboys". 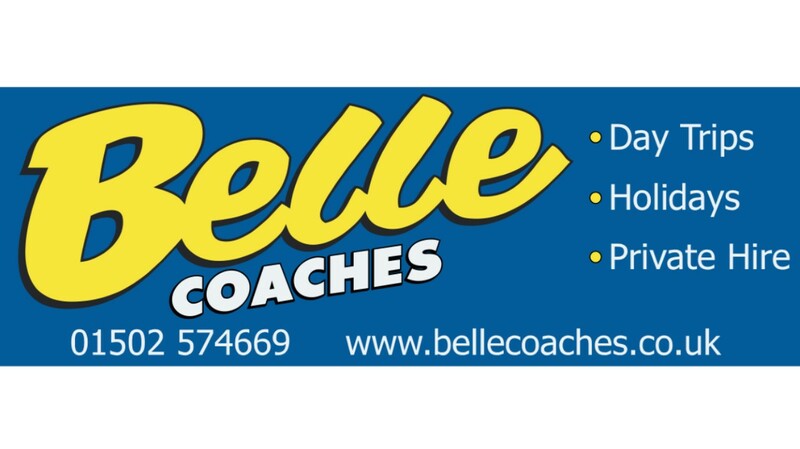 Belle Coaches have been operating continuously in the Lowestoft area since the early 1920's. Mr Benjamin Robert Shreeve started in Partnership with Mr Charles Day running a bus service between Lowestoft and Oulton Broad using 14 seater Model T Ford charabancs. The partnership was dissolved in 1924 and Mr Shreeve formed his own company, Shreeve & Co. Early work included summer outings, local football and darts teams, dances etc. School contracts began in the early 1930's and by the outbreak of war in 1939 the fleet had expanded to 7 coaches (the largest being 32 seats) and 2 taxis. During the war non-essential journeys ceased but the coaches were kept busy evacuating children and on numerous contracts for the Ministry Of Defence. The present limited company, B.R. Shreeve & Sons Limited, was formed in 1943. The first coaches had individual names. Ours were MayBelle (after Mr Shreeve's wife, Mabel), HeatherBelle and PleasureBelle etc. These were later shortened to "Belle" coaches as the fleet size increased. After the war, new coaches were in very short supply so the company started building its own vehicles - a practice which continued until 1964. By the 1950's, Mr Shreeve's three sons were working in the business and there was a rapid expansion with the acquisition of several local companies. In 1959 Wightman's Coaches of Saxmundham were purchased and, soon after, a new operating base was established at Leiston, primarily to serve the United States Air Force bases at Bentwaters and Woodbridge. Two more companies were acquired in the 1960's and 1970's (Jackson's Coaches of Southwold and Nightingale Coaches of Beccles) and the fleet expanded to 60 vehicles. The American bases closed in the early 1990's and the fleet gradually reduced to its present level of 44 vehicles. At the same time, the company started its own coach holiday programme (under the name Lazy Days Holidays) and upgraded the fleet with the purchase of several executive vehicles. In 1997 a new extension was built on to the existing workshop and MOT testing station at Leiston, so that all maintenance could be carried out under one roof. In 1998 the Lowestoft operating depot was relocated from Horn Hill to premises in Riverside and then in 2009 moved to more suitable premises at Hadenham Road. 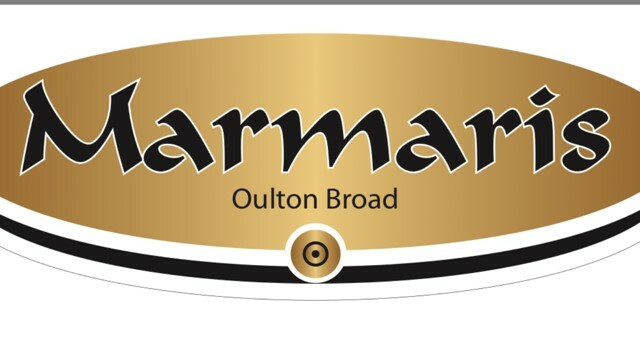 The company was run by two of Mr Benjamin Shreeve's grandsons, Robert Shreeve & Ken Shreeve until July 2015, when Mr Robert Shreeve retired from the business and Ken Shreeve's daughter, Amy Churchyard, is now taking the company forward through the next generation. 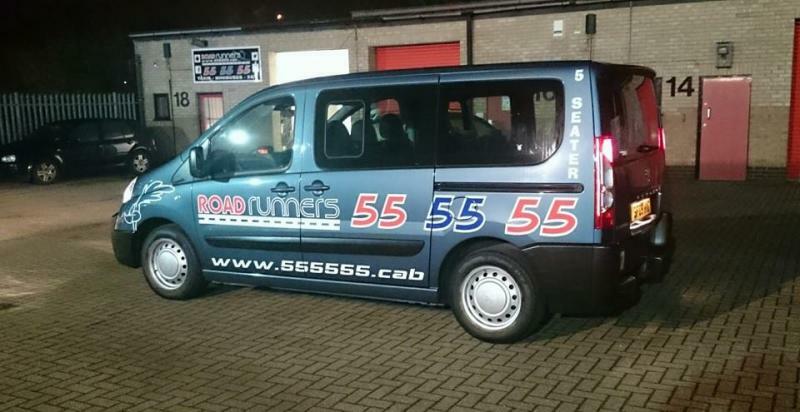 Roadrunner Taxis are our Official Taxi Partner for the 2018/19 season.